Papaya is loaded with most amazing nutrients like micronutrients and minerals which is essential for your body. This tropical fruit is a rich source of vitamin A, vitamin C, vitamin E and vitamin K. And has minerals like potassium and magnesium. 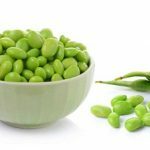 It also has protein, fiber, and antioxidant properties. Now the question arises- how to know when is a papaya ripe? It is known and popular fruit, therefore easily available in a fruit shop and fruit section of any market. But to pick a ripe papaya is tricky but not a rocket science that we will discuss in this article. When is a papaya ripe? 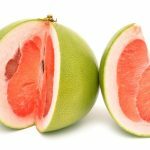 How to cut ripe papaya? These are the few tricks that will help you to know when is a papaya ripe? You have to look at the skin of the papaya if it is predominantly orange or yellow than green, but firm in texture then it is ripe. It also gives subtle fragrance of papaya; because raw papaya does not have its distinctive fragrance. Another trick is to press your finger gently near the base of the papaya. When you press the papaya, your finger should go in slightly and at the same time the skin should be firm, then the papaya is perfectly ripe. When the color is orange or yellow in its entirety and the smell is overpowering than the fruit is overripe, it’s better to avoid overripe papaya. You should also avoid overly bruised fruit. Minor marks and bruise are common. It is always advisable to buy papaya partially ripe which is turning orange or yellow if you are not planning to eat immediately. Buy 75% ripe papaya and let it get ripe in your kitchen by putting in a place where the sunlight sips in. You can also put papaya in a paper bag or wrap with newspaper to make the process of ripening faster. 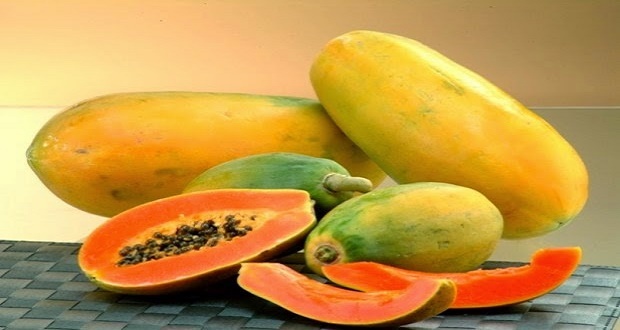 Many times, it happens that you are unaware that papaya is fully ripe or not and after cutting you come to know that it is not properly ripened. At that time, just cover the papaya with cling film and give one or two days to ripe naturally. So now you know when is a papaya ripe? Wash and pat dry papaya then cut vertically and scrape out the papaya seeds with a spoon. But don’t do the mistake of throwing these papaya seeds. Look for these papaya seeds benefits which you actually don’t know. Then peel the skin and cut into a cube or if you have melon scooper then you can scoop out, visually it will look good. Do not discard the papaya skin; you can rub the skin on your face and neck. Then wash off your face after 15 minutes. Instantly the face will be radiant and soft. 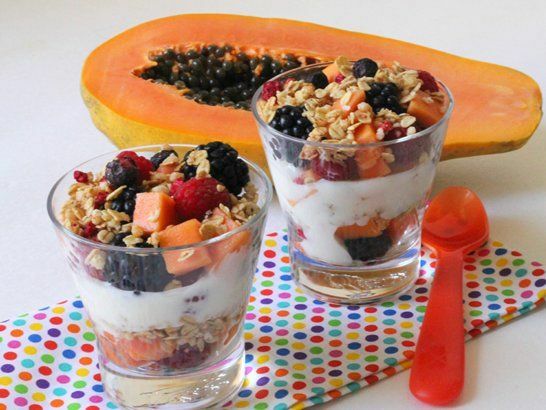 You can eat papaya whenever you want, however best time to eat papaya is breakfast time. It gives a refreshing and fresh start to your day. 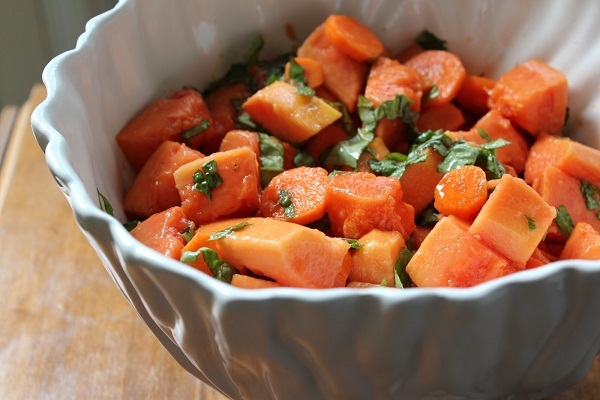 Instead of heavy dessert, you can eat papaya as a healthy dessert. It has proteolytic enzymes which break down and makes your digestion smoother. You can eat papaya on its own by just squeezing some lemon juice on it as it enhances the sweetness and flavor of papaya. Take a small size of a ripe papaya, one tablespoon of parboiling peanuts, one medium size cucumber, one tablespoon of grated paneer, one teaspoon of lemon juice, one or two green chilies, ¼ teaspoon of black pepper powder. Do you know about the benefits of cucumber water? Peel and cut the papaya indices, then cut the cucumber indices. Now take a bowl and add papaya, cucumber, boiled peanuts. Chop green chili and add in a bowl, then add lemon juice, black pepper and salt per taste. Mix everything properly and at last sprinkle grated panner on top. You can serve this salad at room temperature or cold. 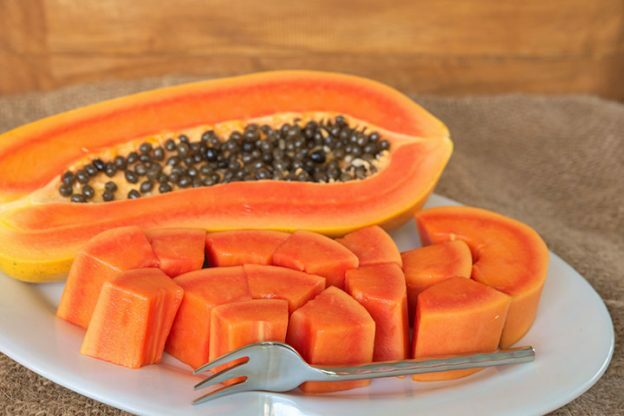 Do you know that papaya seeds for abortion are the safest way to do so? Take a medium-sized ripe papaya, one cup hung curd, two tablespoons of condensed milk. Peel and deseed the papaya, then scoop from melon scooper and keep in the fridge. Now take a bowl and put hung curd and condensed milk in it, and beat it properly. Now take a small glass or small bowl for individual serving. Make the first layer of papaya by putting scooped papaya on the bottom, then make a layer of hung curd and condensed milk mixture. 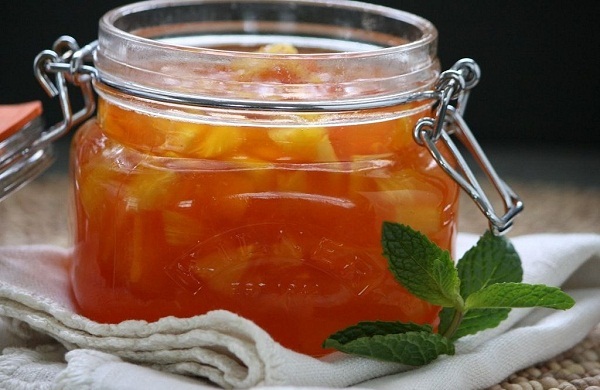 Make two layers hung curd mixture and three layers of scooped papaya. This dessert is easy to make and delicious in taste. Papaya seeds side effects must also be considered along with the benefits. Take one big ripe papaya, peel, cut and deseed it, cut into tiny pieces. Take a pan put the papaya pieces and three tablespoons of sugar and cook till it forms the jam consistency. At last, add one tablespoon of lemon juice. After it comes to room temperature, transfer in a glass bottle and put in the fridge. You can store this jam in the fridge for one month.